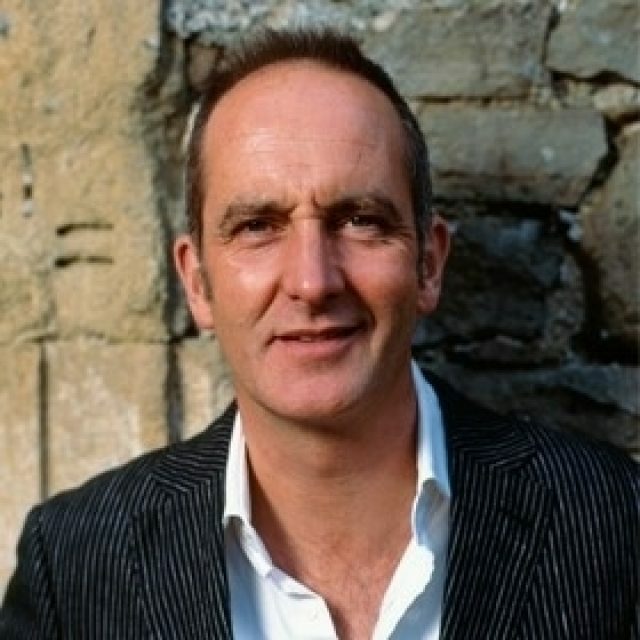 Kevin McCloud, MBE, is best known for Channel 4’s BAFTA-nominated Grand Designs and for his past coverage of the Stirling Prize. He also wrote and presented his four hour Grand Tour of Europe in 2009 and spent two and a half weeks in the slums of Mumbai for Channel 4’s 2010 India season. 2012 saw the broadcast of his new series about his hand-built woodland shed, with the follow up broadcast in 2013. He has written several books and many more articles and now champions sustainable development, context, the historic environment and ecological construction. He believes that the best architecture relates to where it is, as much as who it’s for. This is a philosophy enshrined in his development company, HAB Housing, which is now building homes and shaping communities towards a One Planet Living way of life. Kevin studied History of Art and Architecture at Cambridge, is an Honorary Fellow of both the RIBA and the Society of Light and Lighting, a fellow of WWF and a recalcitrant patron of a handful of organisations. His two ambitions remain to entertain and to make the built environment better – and consequently ‘make people feel better’.